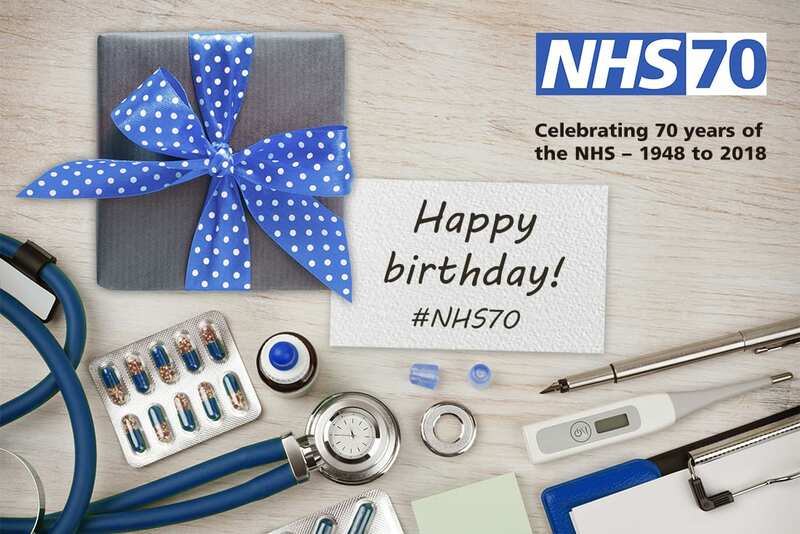 As NHS turns the grand old age of 70, NHS Digital has been celebrating the bright ideas, systems and tech that have made this venerable institution world class. 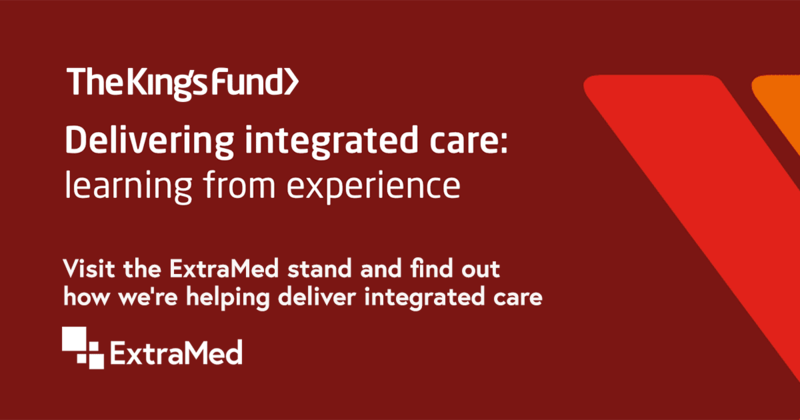 The ExtraMed team couldn’t resist joining in, so here are our favourite (digital) healthcare innovations. 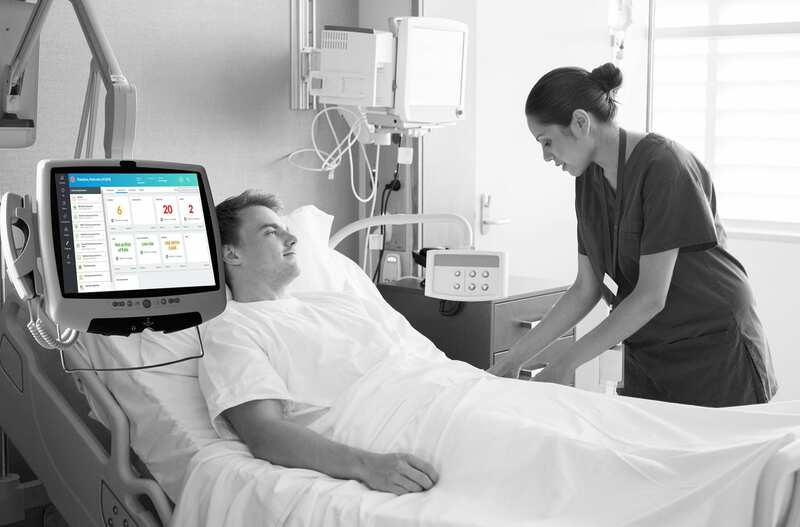 The humble Electronic Patient Record represented a move from past to present that truly transformed healthcare delivery. Moving from paper records to digital ones not only reduces waste, but saves countless hours of staff time. Plus, by its nature, it allows amendments to be made immediately so as to be far more responsive to ever-constant change. The first human scan was made on July 3rd 1977 with Magnetic Resonance Imaging (MRI). Using a powerful magnetic field, radio frequency pulses and a computer, this non-invasive medical test produces detailed pictures of organs, soft tissues, bone and virtually all other internal body structures. What’s more, it’s harmless to the patient because, unlike CT scanners, MRI doesn’t generate radiation. PACS (picture archiving and communication system) is a medical imaging technology used for managing images produced by various medical hardware systems, such as X-ray, CT scan, MRI and ultrasound machines. It offers economical storage and convenient access to electronic images and reports removing the need to manually file, retrieve, or transport physical records. In addition to sharing images within hospitals and health systems, a PACS can integrate with mobile clinics and external health systems, extending its reach and supporting community care. The exceptionally high volume of medical correspondence produced by NHS clinicians every day is supported by digital dictation. 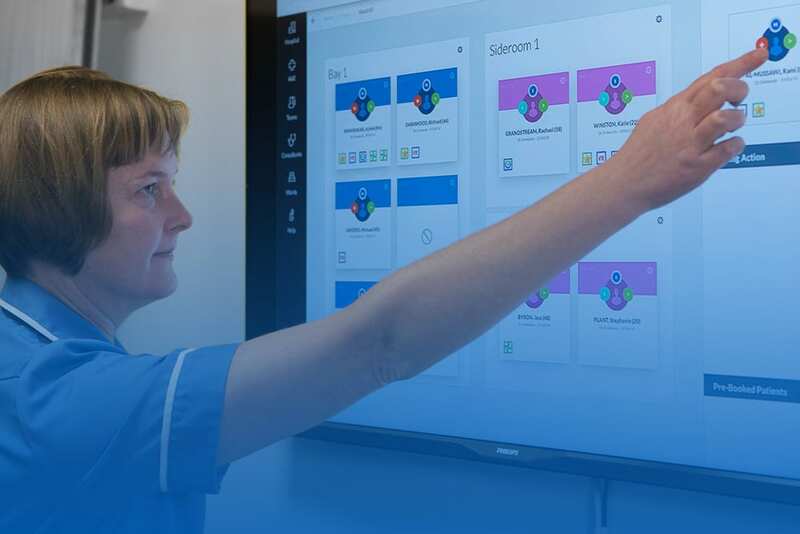 It offers efficiency, huge time-savings and improved accuracy when compiling complex medical information, making healthcare professionals’ lives easier and ultimately improving patient care. While some outsource the notes to professional transcribers, elsewhere, NHS trusts are using speech recognition technology which transforms dictation into documents without the need to type. 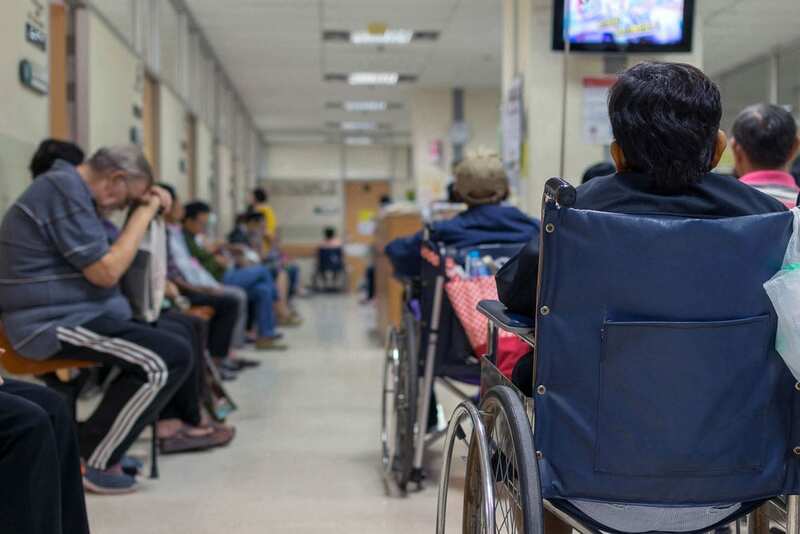 Hospital Episode Statistics (HES) is a database of all admissions, outpatient appointments and A&E attendances at NHS hospitals in England and is a main data source for a wide range of healthcare analyses for the NHS, government and many other organisations. Each HES record contains a plethora of information about any patient admitted to an NHS hospital. assesses effective care delivery and supports service planning provides the basis for national indicators of clinical quality. If you’d like to know more about NHS-specific innovations, take a look at the 70 Days of NHS Innovations.